This holiday season, join PETA in getting into the #ShopVegan spirit (and urge others to do the same)! 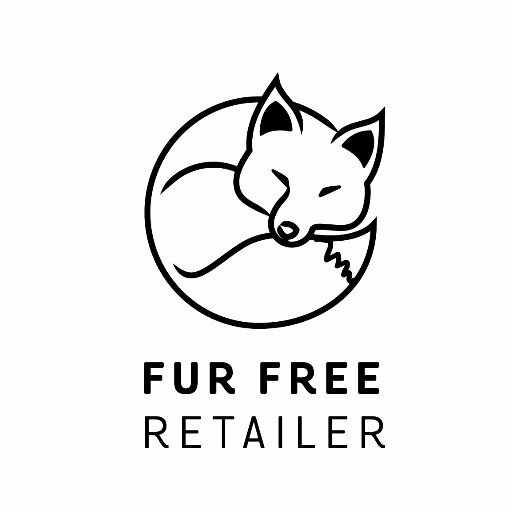 Let’s take Fur-Free Friday, November 28 (the busiest vegan shopping day of the year), to the next level by encouraging consumers to leave ALL animal products behind and to kick off #WoolFreeWinter. What: Spread the cruelty-free love by encouraging everyone you know to #ShopVegan! 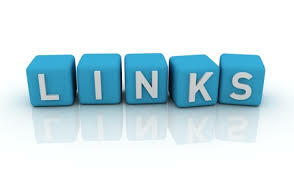 Can’t hold an event but still want to get involved? 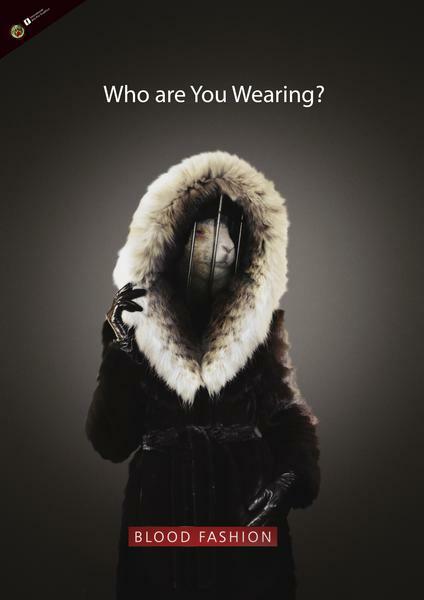 Spread the word about Fur-Free Friday! E-mail us at ATeam@peta.org, and we’ll be happy to help you out! And please post links and images of your favorite cruelty-free products on this day to show others just how easy it is to #ShopVegan. ← Painful truth or comforting lies – it’s up to us. Thank you so much, hon, I love it. It’s perfect. thank you…and you are so very welcome. I have been involved with organising the WFFF event in Johannesburg, South Africa. 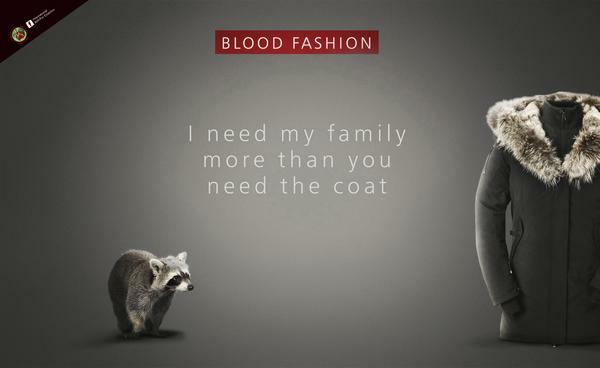 WFFF is a wonderful opportunity for people worldwide to speak in a united voice against the fur trade.